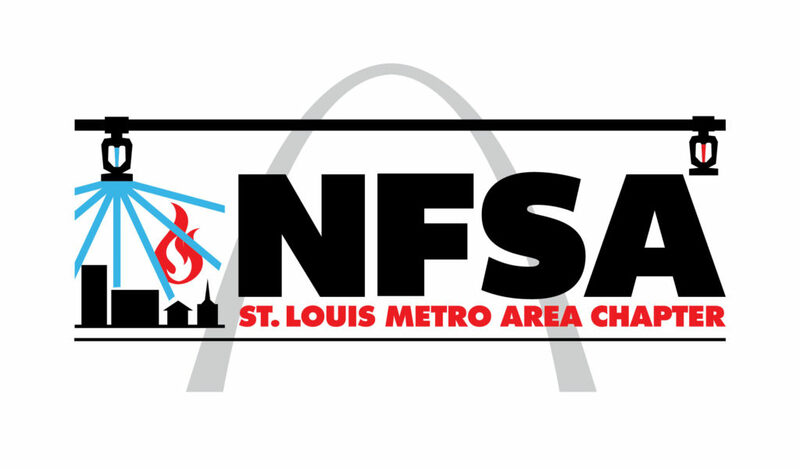 St. Louis Chapter | NFSA | Advocating for Fire Sprinklers in St. Louis. The St. Louis Fire Sprinkler Alliance of the National Fire Sprinkler Association is dedicated to educating and informing the St. Louis area public of the vital role sprinkler systems play in fire protection. The Alliance supports and encourages responsible workmanship through its member firms. With the help of members, the Metro Area Chapter advocates for the acceptance of fire sprinklers in St. Louis and the surrounding area. For more information, visit our website. For info on membership, click here.